Dr. Tom Tavantzis has administered the Highlands Ability Battery (HAB) since 1993, but only after much hesitation in the beginning. “I was a skeptical New Yorker!” Tom joked. “At the time, there was really only a few popular assessment tools, like the MBTI, and it had fallen out of favor among academics. When I first spoke with Don Hutcheson (one of Highland’s founders), I had my concerns. “Our dialogue about the HAB went on for almost six months. Finally, I relented to Don’s persuasion, and so made the trip to Georgia to take the HAB myself–this was long before the HAB was available online. Tom was born in the United States, but grew up in Greece and received his B.S in Psychology from Deree College in Athens. His initial training in assessment and psychotherapy was at the Athenian Institute of Anthropos in Athens. He continued his education in Greece and received an M.A. in Counseling Psychology from Ball State University (European Division) and an Ed.D in Counseling Psychology at University at Albany, SUNY. At the start of his career, he practiced family therapy in his part-time private practice as well as consulting to various non-profits while his primary role was executive director of a large and growing child welfare agency in Schenectady, N.Y. He moved to Philadelphia with his young family, to become the regional director in a nationwide psychology practice. It was here, in 1986, where he and his wife of 34 years, Martha, co-founded Innovative Management Development (IMD) and discovered nearly all of his older adolescent and adult clients needed career counseling, some even more than they needed help with clinical issues! Today, he continues to work as a leadership licensed psychologist and executive coach. IMD serves both national and global companies mostly in pharmaceutical, communications, technological, and energy industries through individual and group executive coaching programs. Tom has written extensively about HAB and the Highlands methodology. 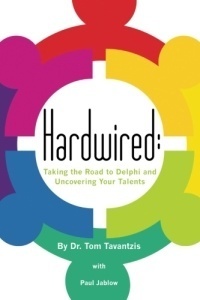 In 2005 he updated and co-edited the newest version of the Highlands ‘bible’, Don’t Waste Your Talent, and then in 2013 released his own book, Hardwired: Taking the Road to Delphi and Uncovering Your Talents, which is a compilation of client case studies centered around the HAB consult process. He has contributed Highlands-based articles as well to professional journals, newspaper, and online business magazines. A Husband and Wife Duo. Want to Go to Greece? 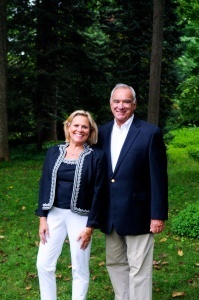 Today, Tom works alongside his wife, Martha, which he says is “the best thing.” Martha spent much of her career in nonprofit executive leadership roles, but recently left her role as a director of treatment to focus on IMD. 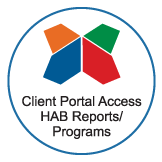 Together, they’ve facilitated corporate leadership programs that center around the HAB since 1996. Tom and Martha have been married for 35 years and have worked together on and off on various projects, but the HAB has been the most consistent focus. In fact, they have plans to lead a career vision workshop for couples, which will take place in Greece on the beautiful Isle of Paros where they have a summer home. In previous years while on Paros, they conducted leadership workshops based in the Highlands methods. 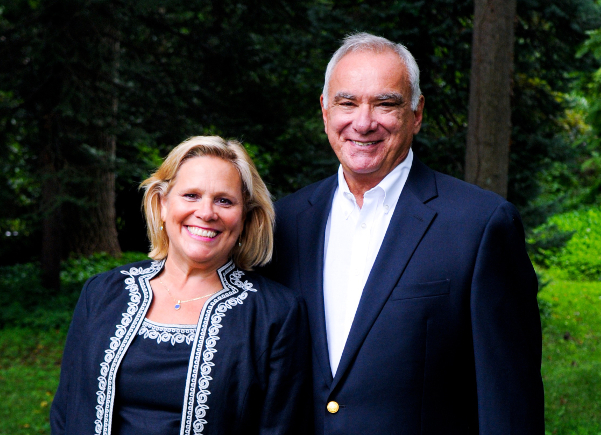 Learn more about Tom in this Highlands profile recently published about Tom’s daughter, Eleni or on his website.